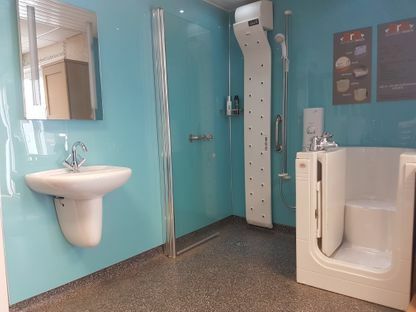 Our wet rooms have safe and secure features for mobility while keeping a modern yet welcoming and homely feel to them. 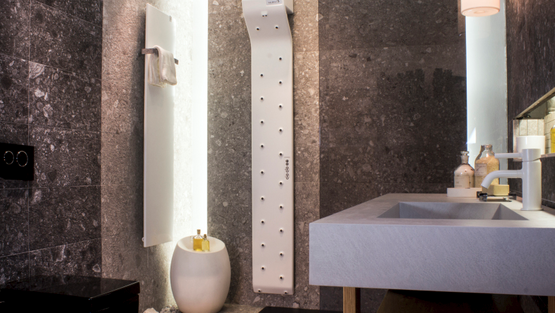 Bathroom Basics also provide a supply-only or supply-and-fit service for showers. 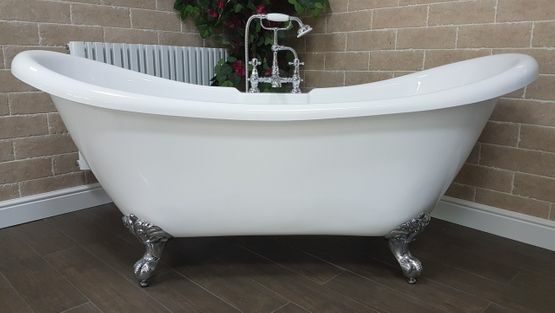 We are in contact with numerous bath manufacturers to bring you a variety of different types so you are spoiled for choice. 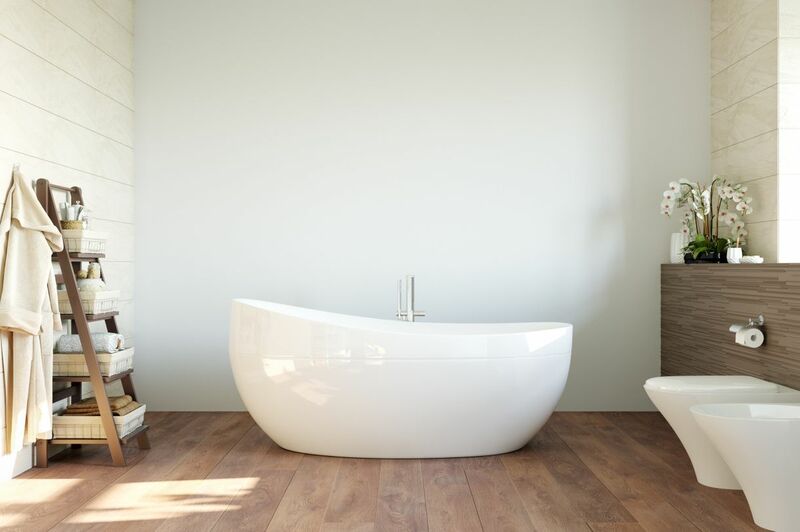 Our walk-in baths also maintain independence, safety, and comfort for you. Enjoy a life that’s a little more carefree with body dryers as part of our easy-access bathrooms and accessories. Every bathroom we offer to you is a bespoke design that tailors to your specific needs. 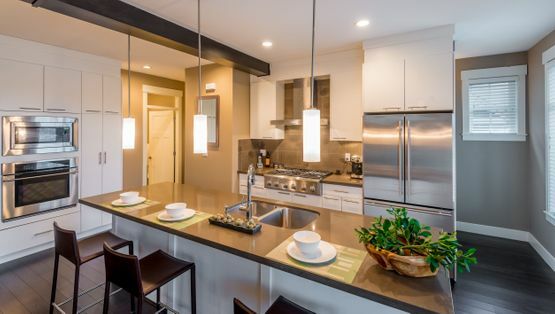 Whether you enjoy the traditional farmhouse-style dwelling or fancy a more modern kitchen, we have the kitchen to suit your preferences. Our installations suit all different styles of properties. 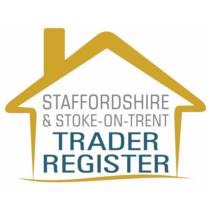 Contact our bathroom company in Stoke-on-Trent, Staffordshire, for expertly installed easy-access bathrooms.